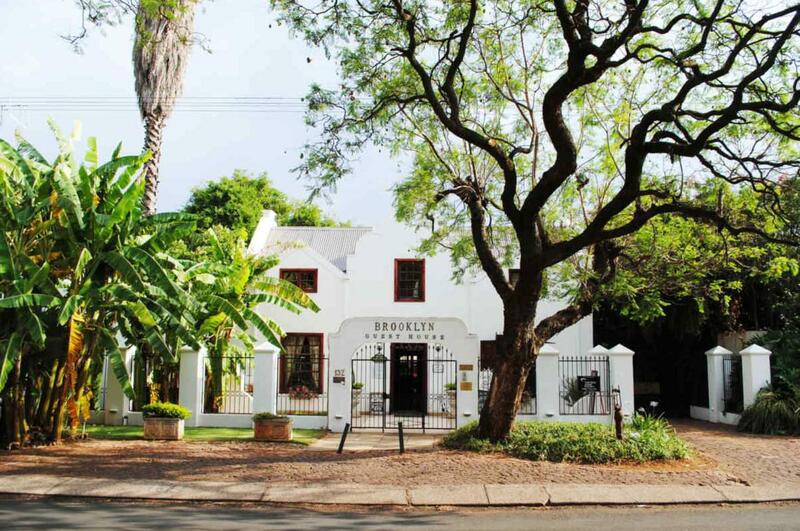 ﻿ Brooklyn Guesthouses Pretoria. JIMAT di Agoda.com! Ada soalan mengenai Brooklyn Guesthouses? Sesuai untuk berehat dan bersantai, Brooklyn Guesthouses terletak di area Brooklyn di Pretoria. Hotel ini tidak terlalu jauh dari pusat bandar: hanya sejauh 6.8 Km, dan kebiasaanya mengambil masa kira-kira 38 minit untuk sampai di lapangan terbang. Pelawat yang datang ke hotel boleh melawat tarikan utama di bandar ini seperti: Kedutaan Romania, Karoo Lifestyle Center, Kedutaan Iraq. Di Brooklyn Guesthouses, segala usaha dilakukan untuk membuatkan tetamu berasa selesa. Oleh yang demikian, penginapan ini menyediakan perkhidmatan dan kemudahan yang terbaik. Hotel ini menyediakan akses kepada pelbagai perkhidmatan yang luas, termasuklah Wi-Fi percuma semua bilik, fasiliti tetamu kurang upaya, Wi-Fi di tempat awam, tempat letak kereta, khidmat bilik. 30 bilik di sepanjang 2 tingkat menyediakan suasana nyaman dan menyenangkan. televisyen skrin rata, linen, cermin, almari, internet wayarles boleh didapati di beberapa bilik. Di samping itu, pihak hotel menawarkan aktiviti rekreasi untuk memastikan anda mempunyai perkara untuk dilakukan sepanjang penginapan anda. Dengan lokasi yang ideal dan kemudahan sepadan, Brooklyn Guesthouses sangat memuaskan hati. A very smooth operated venue. Check-in was friendly and very easy, the room was clean and had a nice table where I could work. Staff were very friendly and service was done with a smile. The Tea-Garden is a an absolute bonus. Great location. Will definitely become a regular! 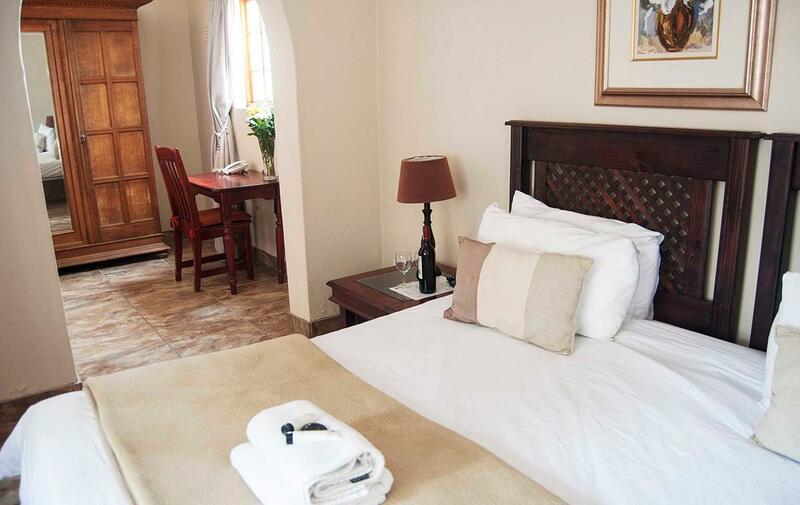 We're happy that we selected Brooklyn Guesthouse for our 1 night stay in Pretoria! It was extremely spacious, and great value for money. We have an 18 month old son, and they were able to borrow us a camping cot, which helped a lot. The breakfast was included, and it was a lovely spread, and filling. The owners are also extremely nice and helpful. Safe parking on site. What a wonderful place to stay. Close to everything and a staff that make you feel like you are part of their close knit family. Real value for money. Will definitely go back again and will tell anyone who wants to listen how superb the Brooklyn Guesthouses are. Thank you all concerned. My booking was made online (with incorrect dates which the establishment picked up and corrected immediately) at a special rate for a deluxe room. What I received was a budget garden room adjacent to staff quarters, clearly at the price paid and not the deluxe special. On paper, this establishment looks excellent but in reality it is largely disappointing. Their allotted Stars are obviously a relative understanding and not a practical application. I had a video call with friends, who were appalled at the state of the dwelling. The linen is good quality and clean and the garden is really beautiful. Breakfast was shocking for various reasons including the variety, quality and staff eating from the dishes - by hand! Service and maintenance staff were incredible but management very unfriendly. An exceptionally dirty pool with a layer of questionable origin in 35C weather was a very unwelcome discovery. This establishment was an extreme disappointment and I do hope they improve. I didn't sleep I had an emergency at home unfortunately we had to sign out same afternoon. I didn't like the fact that there's no door at the toilet also in thr bedroom it's an open space no door I wonder if I was going to fell asleep if I slept. Great rooms, secure parking, friendly and helpful staff! Will definately be back! 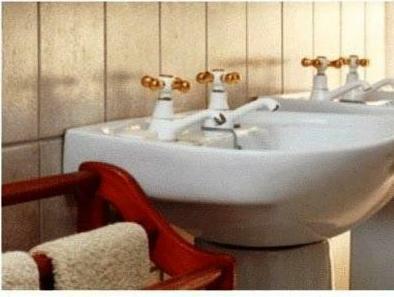 Not enough towels left for us in the room, and they smelled awful! traveled over Easter holiday so only breakfast was offered. No one was there for dinner but that was fine as you have a variety of places to eat either in Hatfield or Brooklyn Mall. Also, in the back cottages there are no phones in your room so if you have a need for anything you'll have to continuously walk to the front desk. My room was not prepared, no towels, no beverages, wood shavings on the pillows. However, I will give the Guesthouse the benefit of the doubt that it was a rare slip given the other reviews. I arrived there at 21h00 in the evening, by prior arrangement, the desk staff were very accommodating. It was certainly an uncomfortable stay. Firstly the toilets were not cleaned when we booked in. We had to ask for it to be cleaned as feases were still in the toilet pan. Secondly we had to use the same towels for the three days, two nights that we were there. Thirdly, there were no air conditioning nor a fan. We had to contend with the Pretoria heat as we stayed there when the temperature in Pretoria was seething at 35 degree Celsius. The kettle cord was very short and we had to place the kettle on the floor in order to reach the plugs to boil the water. The room which we stayed in was part of a cottage and was very noisy. I could not be given a receipt on booking out because The person issuing the receipt was not available. I was promised a recipe via email. Still,waitin for one. On the positive side, the staff was very friendly, the breakfast was very good, the location for our purpose, being close to the University of Pretoria was excellent and there was sufficient parking. I would not book in this place again. The staff really did their best to assist us during our stay - the guest house is well located and we enjoyed our stay there. На ухоженной территории 6 домов В этих домах сдают отдельные комнаты, в дополнении имеется общая кухня, столовая. На все 6 домов отдельно ресторан , в котором подают завтрак и можно заказать ужин. Бассейн. Большая парковка. Район в котором много посольст. Неподалёку несколько торговых центров.